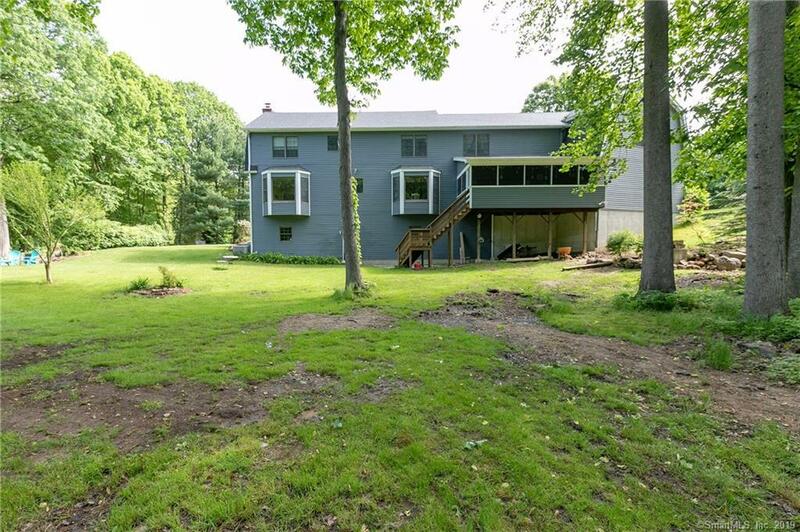 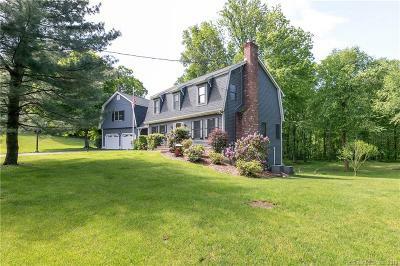 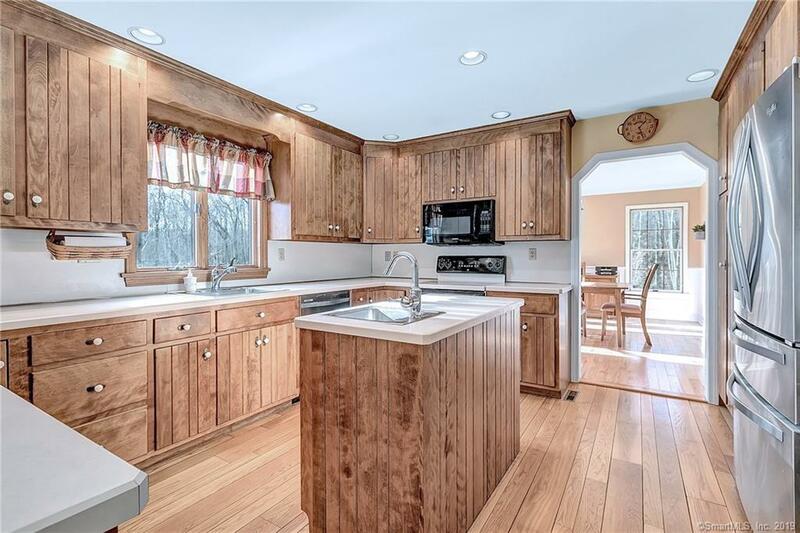 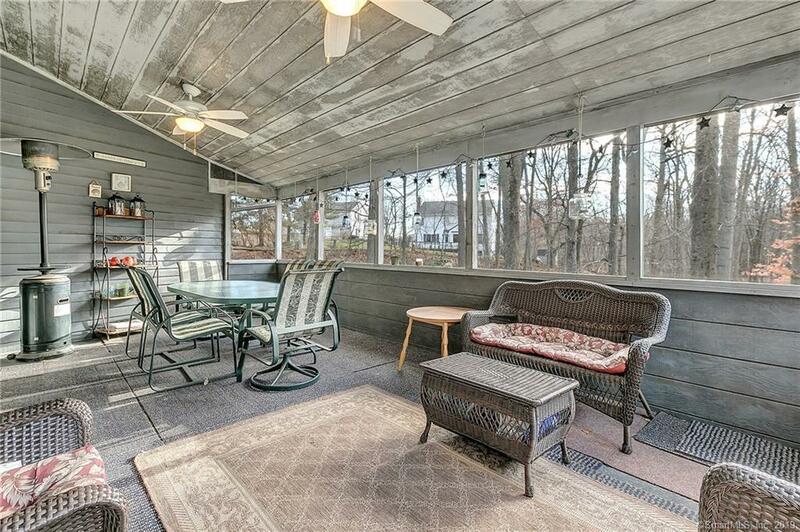 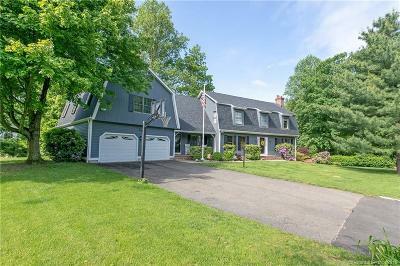 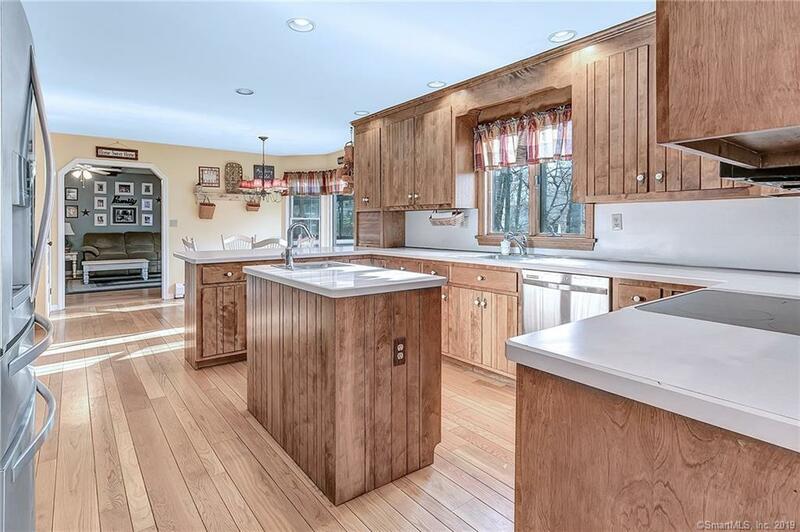 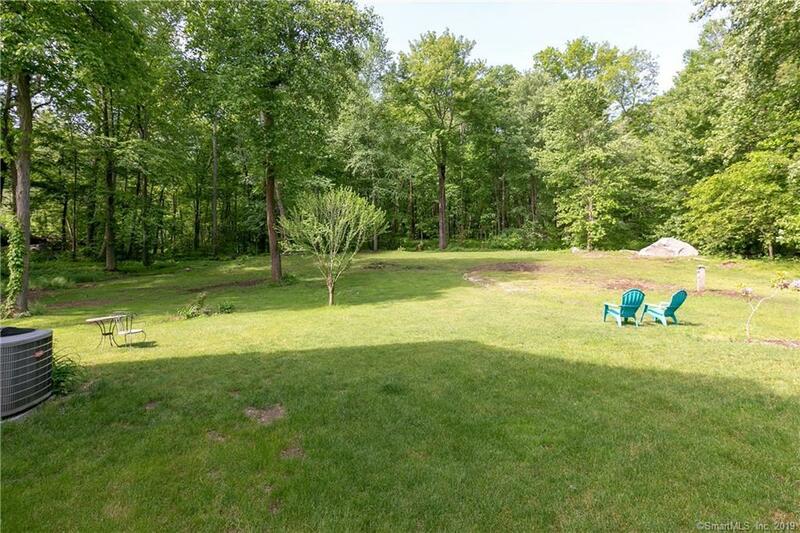 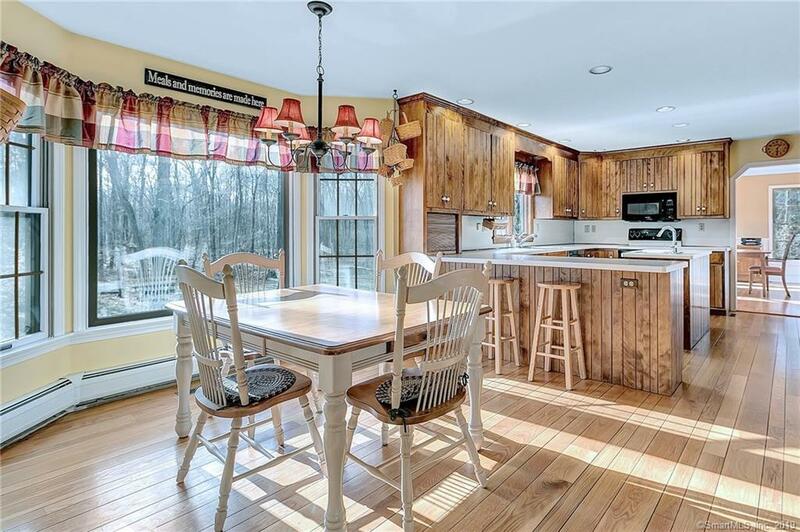 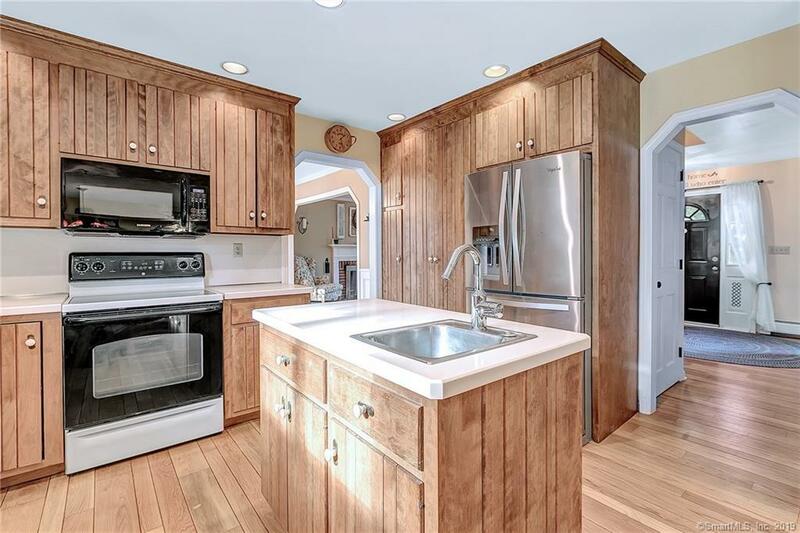 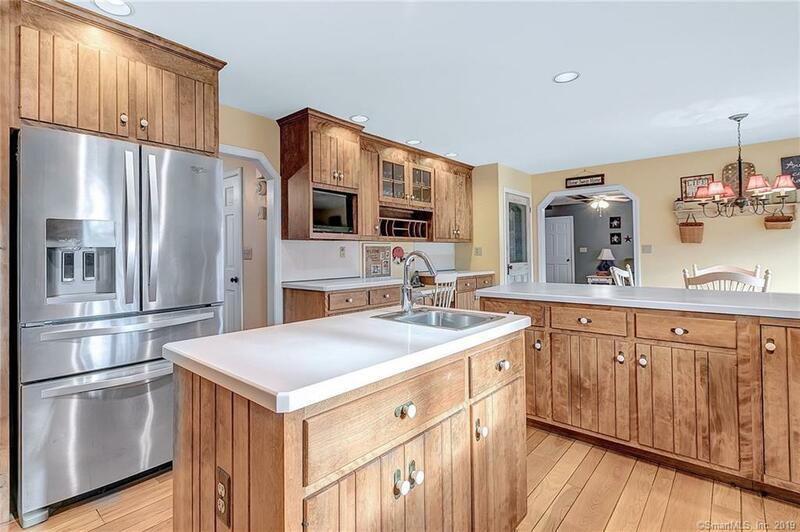 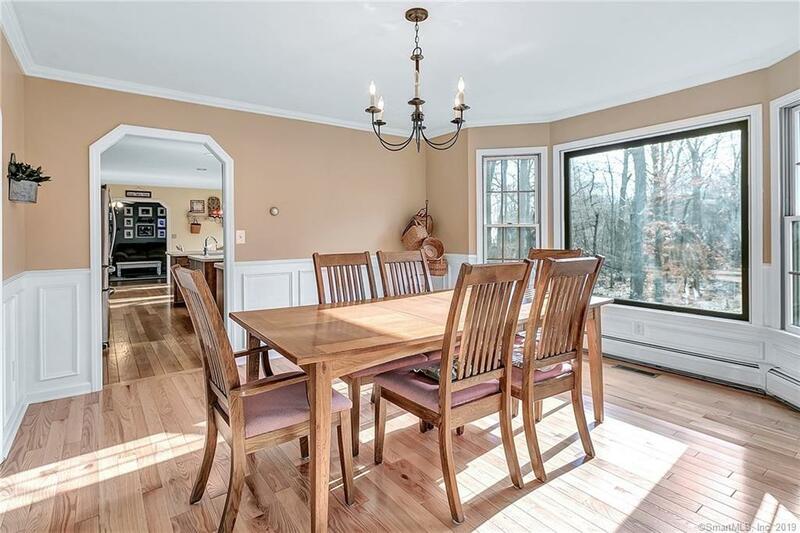 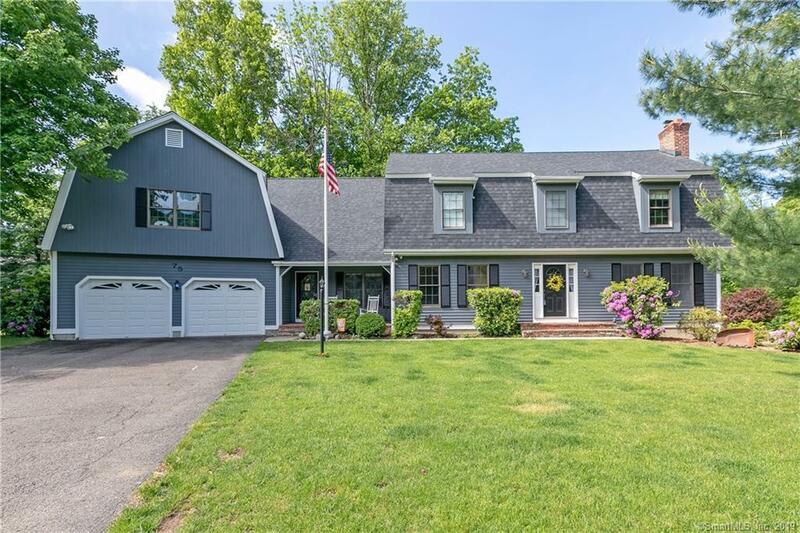 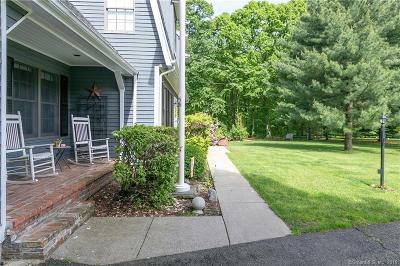 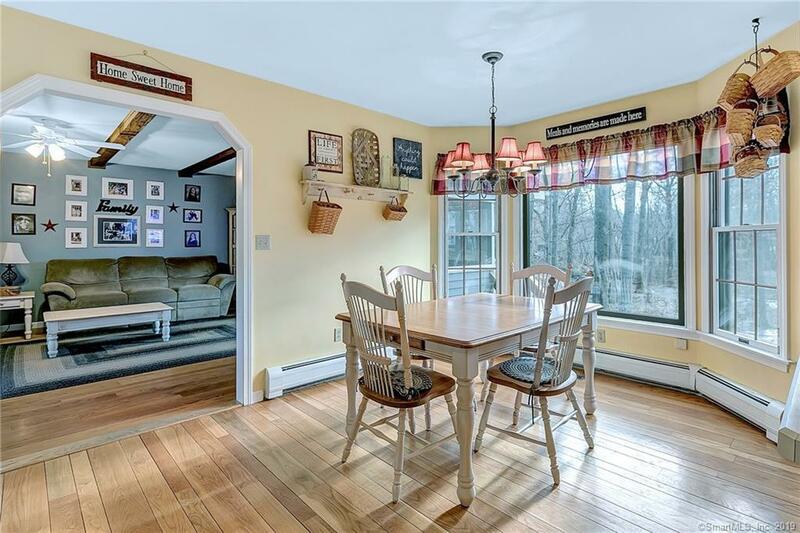 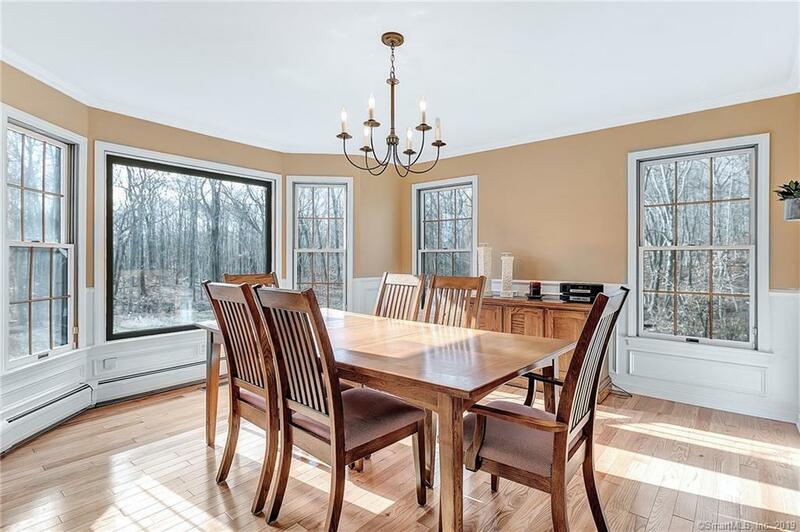 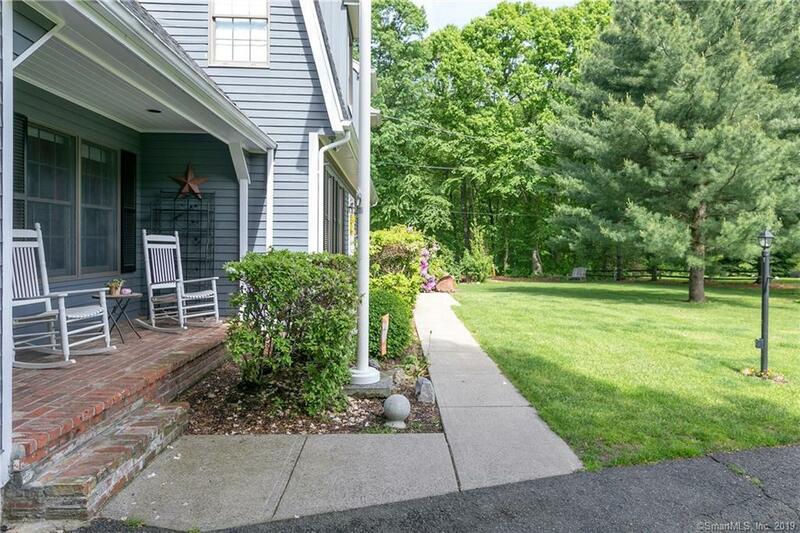 This custom colonial is set on a parklike setting bordering the renowned Roosevelt Forest where nature abounds and is also nestled at the end of a cul de sac. 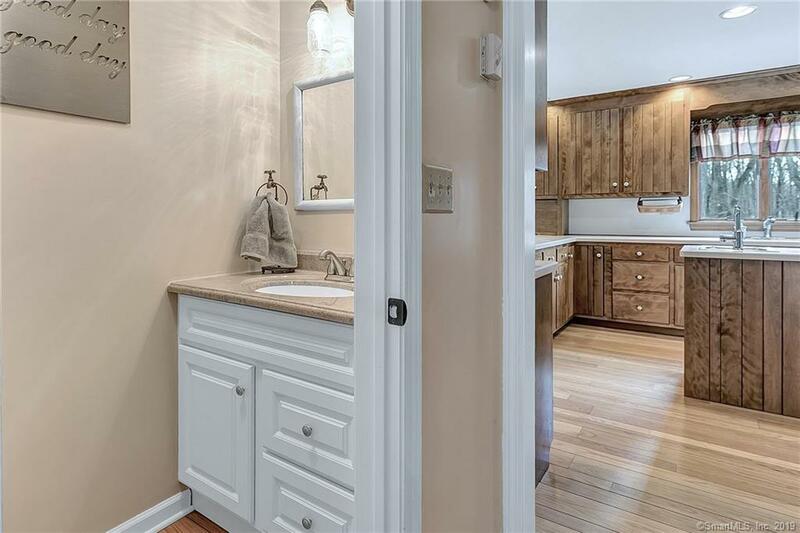 From the moment you enter this home you will see the quality and care that went into building this one of a kind home. 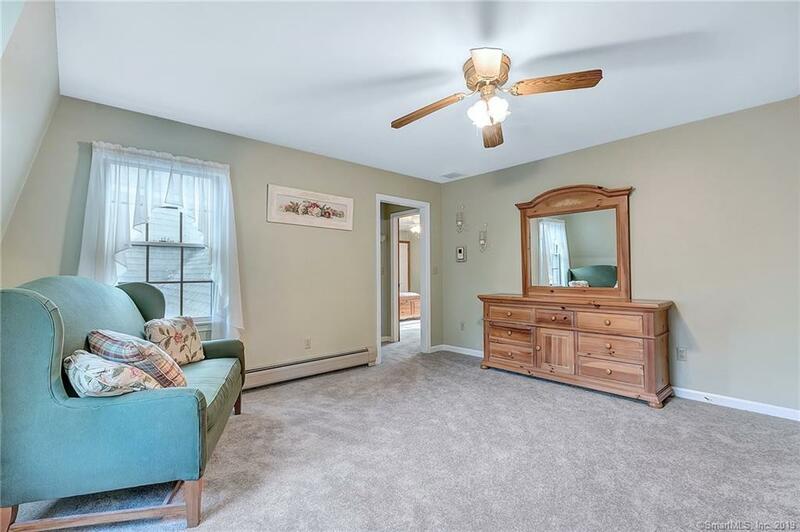 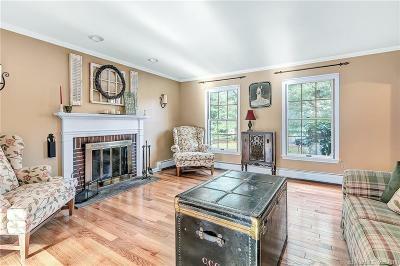 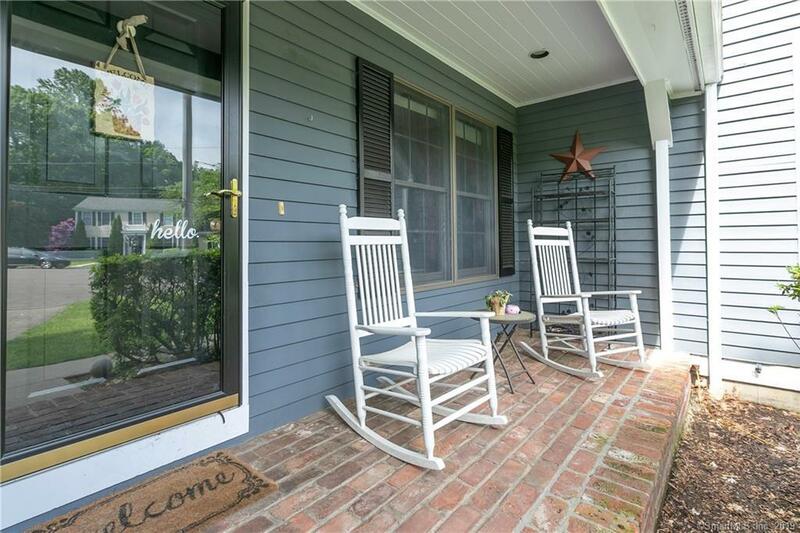 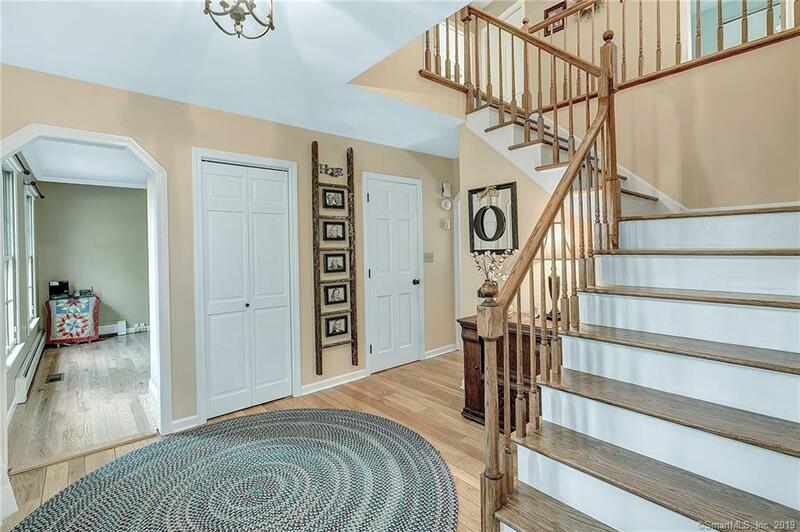 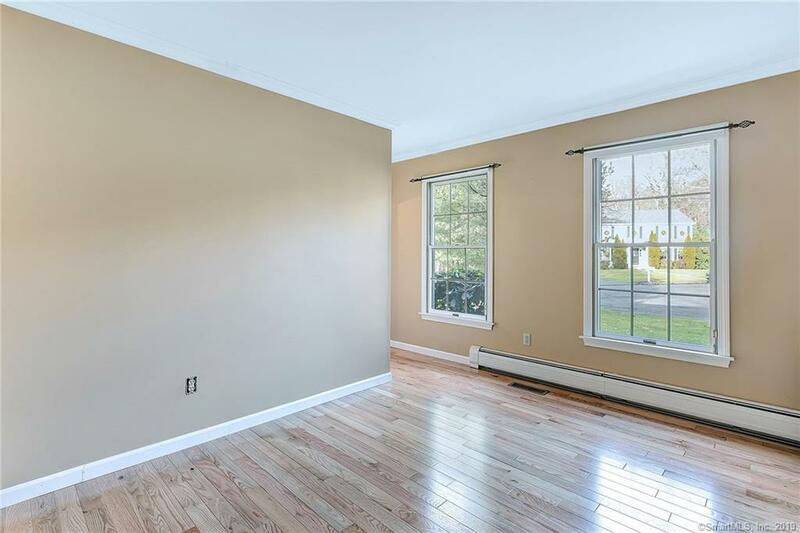 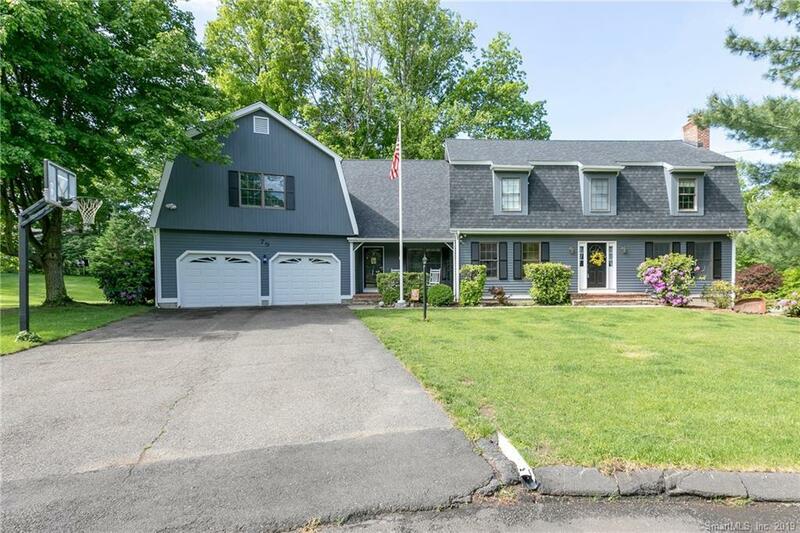 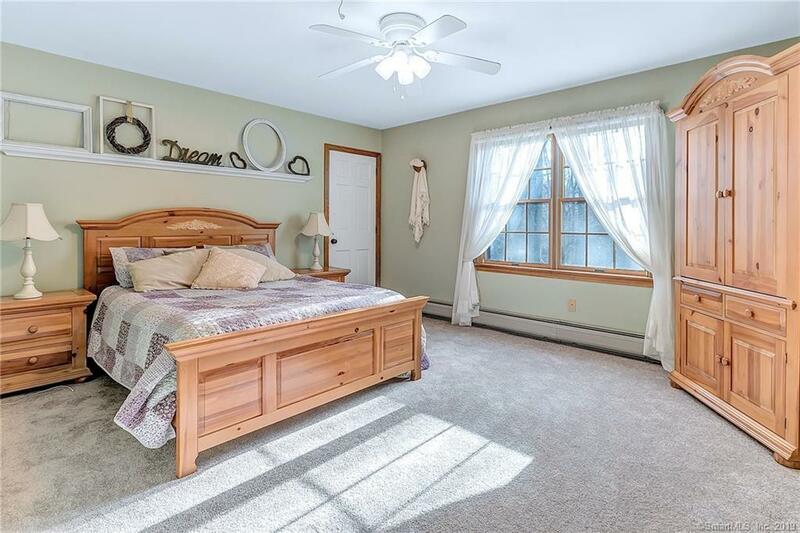 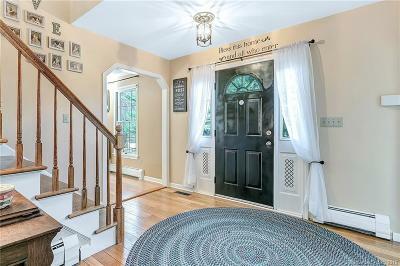 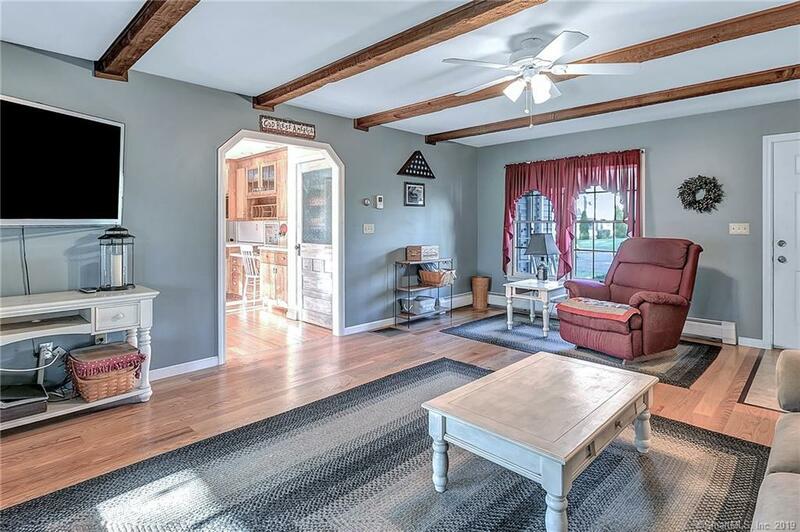 The entrance of this colonial boasts a beautiful foyer that leads you into a home in which you will pleased to call your own! 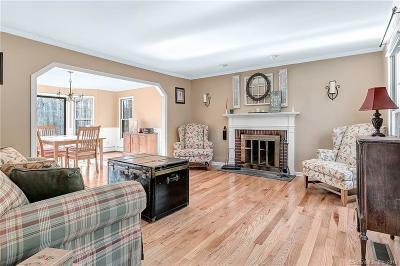 Formal living room with fireplace, formal dining room, gleaming hardwood floors throughout on the first floor, oversized eat in kitchen with center island and breakfast nook with an abundance of cabinets and storage, first floor office, family room, four generous size bedrooms with a master bedroom suite with a remodeled full bath, 3.5 baths, second floor laundry room, central A/C, new heating system, screened in porch, and nestled on a level .91 acre lot offering plenty of privacy. 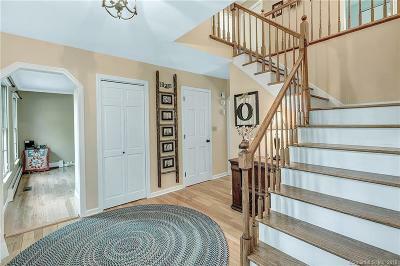 The second floor has brand new carpeting throughout. 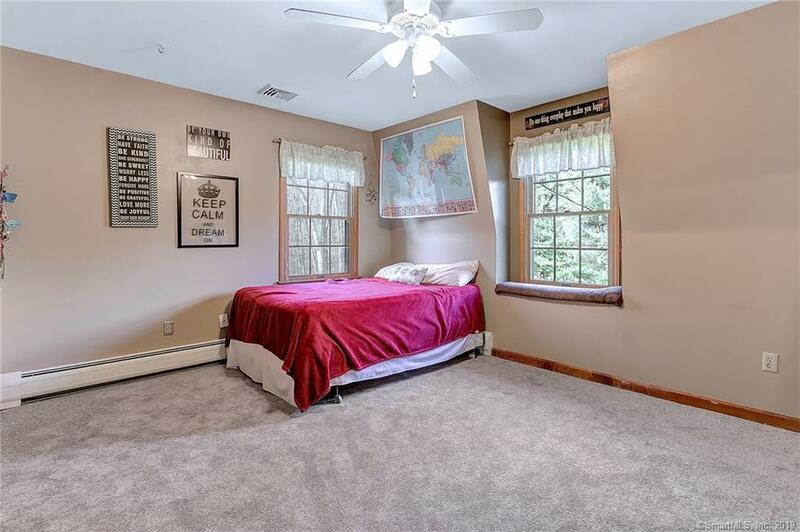 There is a large roughed in unfinished room which would be an ideal location for an in law and/or an au pair awaiting future expansion. 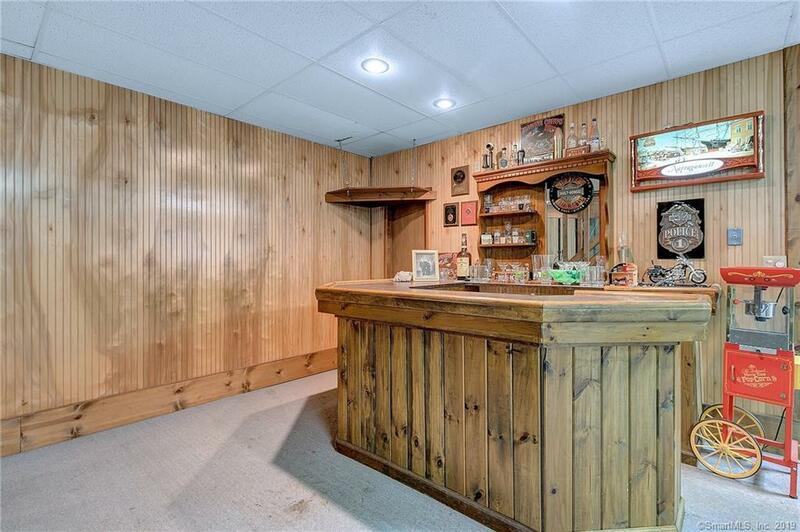 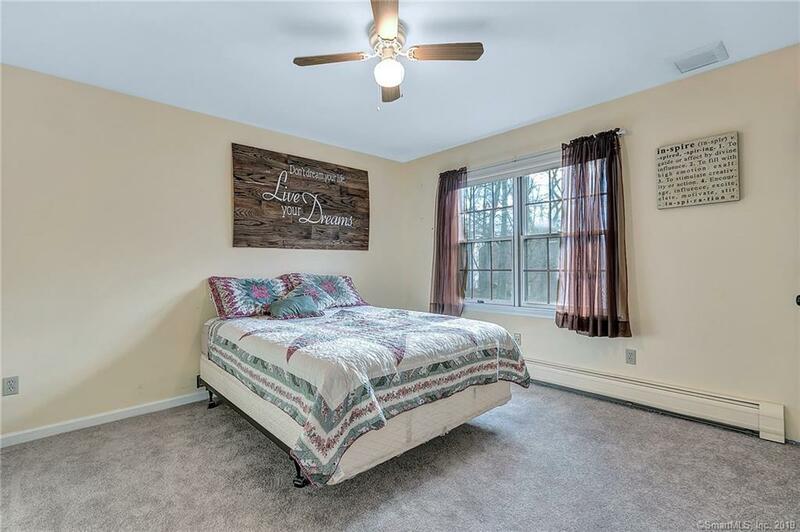 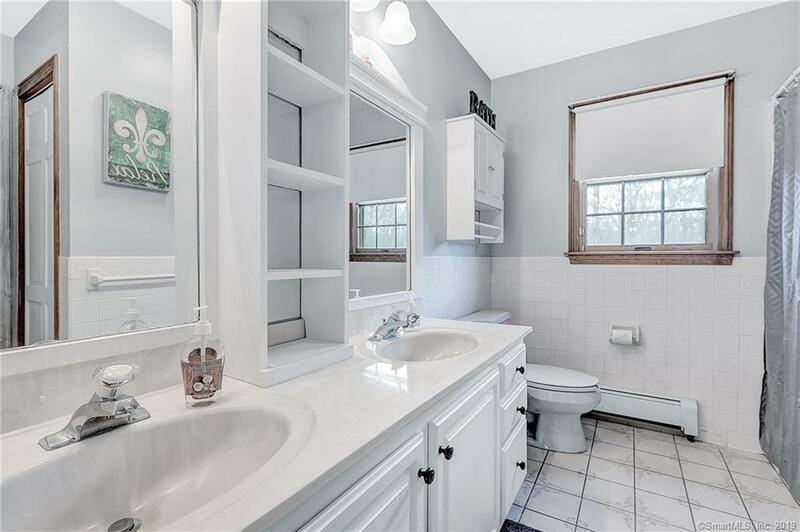 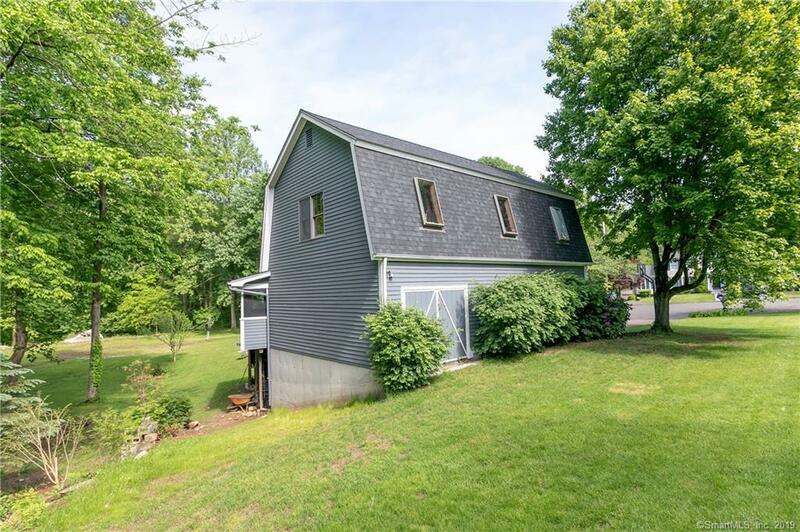 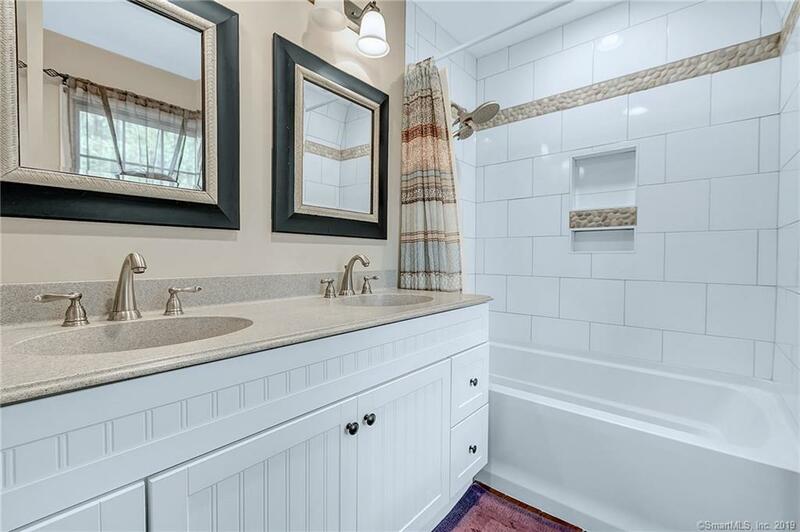 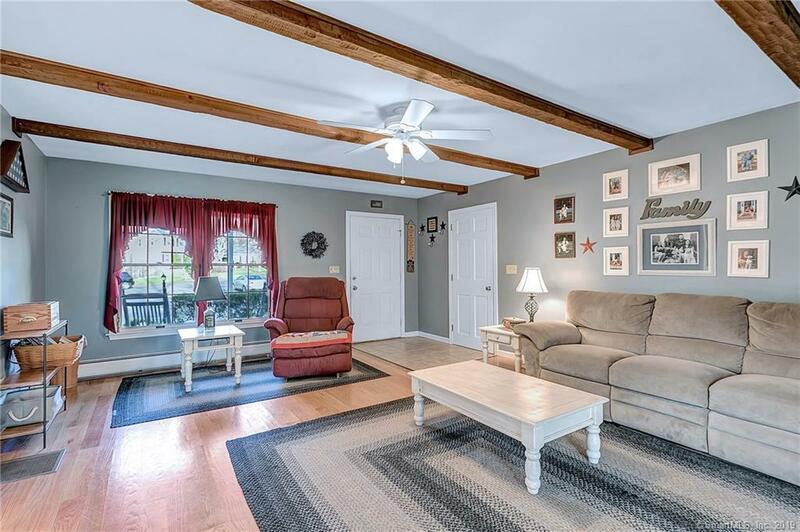 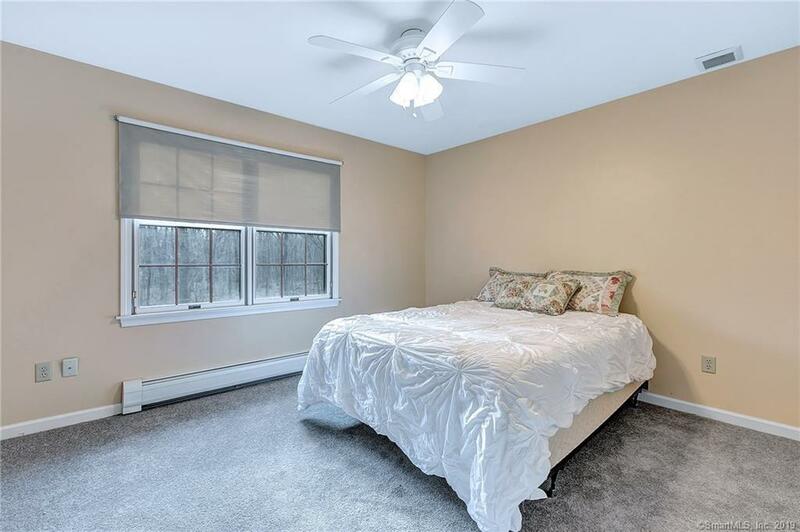 The finished walk out basement is not included in the square footage offering a wet bar for all of your entertainment as well as storage galore.The seller is in the process of replacing the roof. 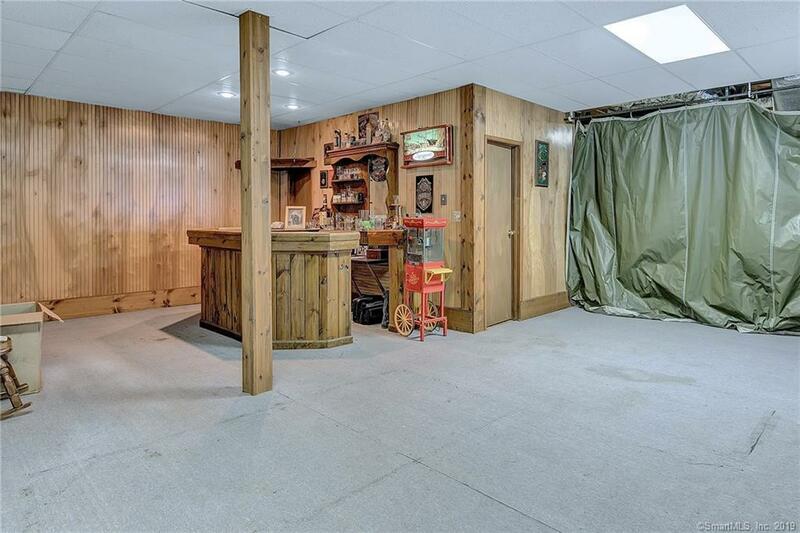 There is an oversized two car garage which can fit four tandem. 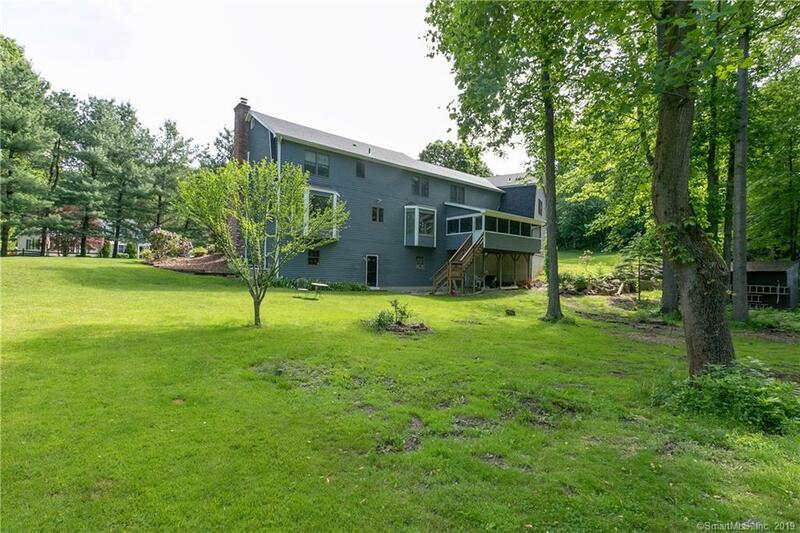 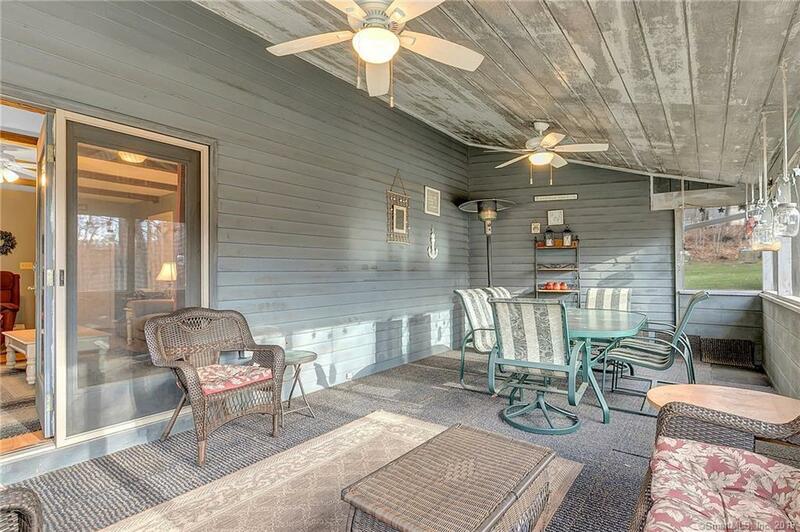 Set your eyes on this home as it will surely not disappoint and put this on your short list of homes to see!